Home » Blog » Why Should You Use an Influencer Marketing Agency? Why Should You Use an Influencer Marketing Agency? 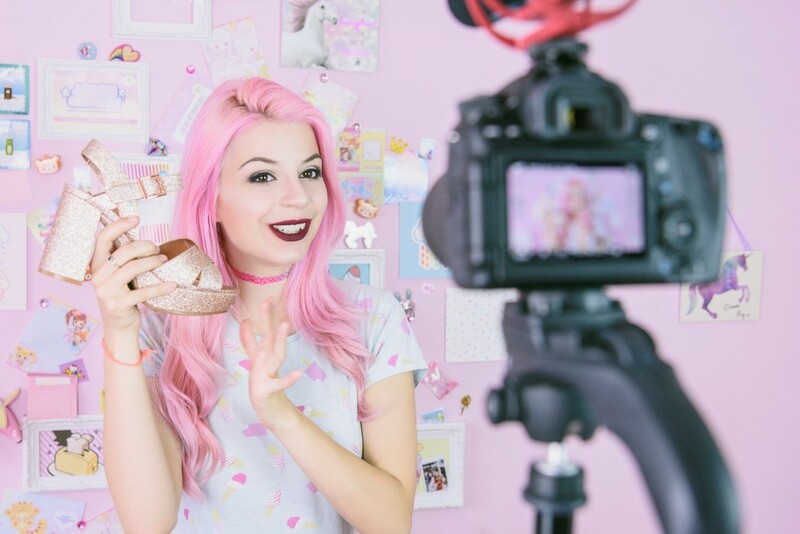 ‘Influencer’ is very much the buzzword in the marketing arena right now, so it’s no wonder that so many companies want to get involved. But the question most business will be asking is why should they use an agency when they could try and do it themselves? But is it the right way to go? We’re here to tell you why you need experts like us when it comes to running successful influencer marketing campaigns. What does an influencer agency have that I haven’t? Devising, creating, producing and managing a successful influencer campaign is a big task that requires a lot of know-how, the right contacts, and a whole lot of industry expertise and hard work. Imagine doing all of that whilst still running your business day to day? Stressful right? Well, using an influencer marketing agency means you are paying for their dedication and expertise as well all the aforementioned hard graft – so seeing it as an investment in your business is a wise move. Source a list of influencers who would best represent your brand. Put together a solid campaign plan with your business objectives in mind. Provide a clear brief to the influencers so that their collaboration is authentic and they fully understand your brand and goals. Manage all communications with the influencers. Manage the campaign for you from start to finish. Provide you with a clear report at the end of the campaign. Extensive contacts AND a pre-existing relationship with influencers. Knowledge of campaign planning and building strategies that work for various industries. The time, the staff and the resources (tools, software, subscriptions, etc) devoted just to this. Knowledge of the influencer campaign game, first and foremost! If you are trying to decide what to do, then talk to the agency. Look at their campaign examples, ask them questions and read the influencer content that may be on their site and see what you think – would it fit your business? It will take your (or your staff’s) time out away from your actual business to undertake an influencer campaign. 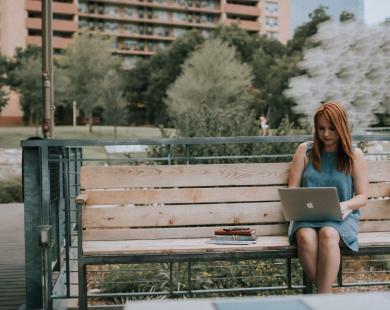 You would be starting from scratch – building a relationship with an influencer takes time – this is where an agency is again a few steps ahead of you. 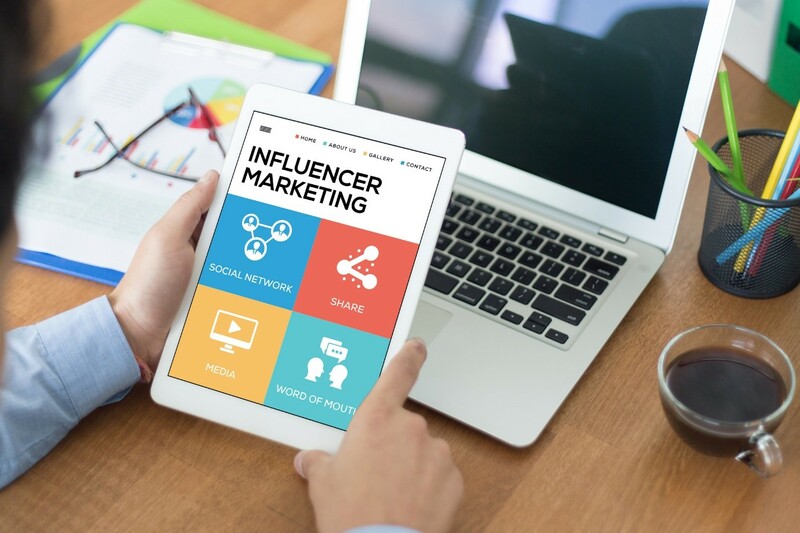 You would first need to learn about the types of influencers, the different types of content, platforms and channels and what each one can achieve – cue instant headache. You need to learn to spot the influencers who will offer your brand the best results in return for your product. 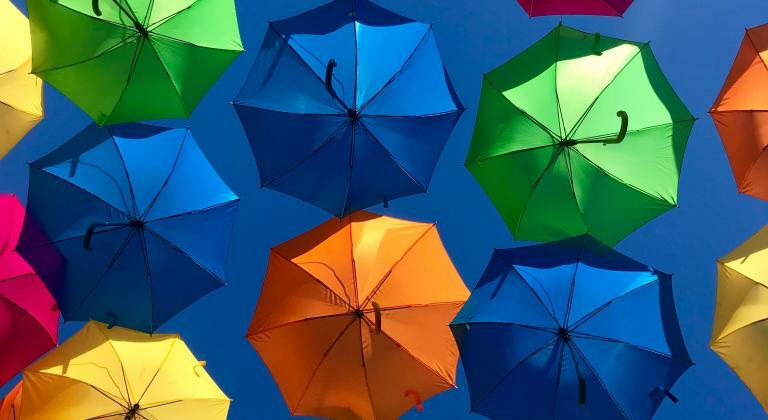 It’s clear that influencer marketing is something that works tremendously well for most b2c businesses – because an influencer is like that mutual friend that everyone knows, trusts and looks up to. If they say your product is fantastic, people will trust this review. Tapping directly into your target audience with the support of someone who is trusted and admired will drive incredible ROI and brand awareness. Don’t believe it? Check out some of our amazing client case studies. Here at CollectivEdge, we can find the right people to represent you to your target audience and tell them how fantastic you are. We can pair you up, come up with a cracking campaign and manage it all from start to finish so you can focus on your business. Get in touch with if you want to discuss influencer marketing for your business, and don’t forget to sign up to our brand newsletter to hear all about the latest industry news and tips. Influencer marketing can help you boost your sites SEO in more ways than one and here’s how. 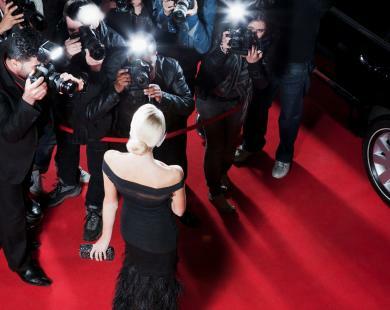 Influencer or Celebrity: Who Is Best for Your Business? 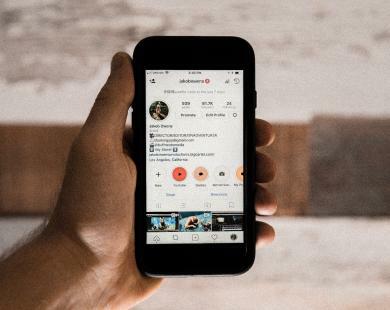 Advertising using an influential figure is a tactic as old as time but with a new rise of influencers taking the social world by storm which do you pick? Celebrity or influencer?